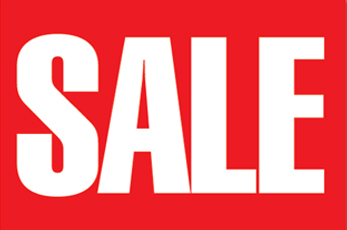 Some fantastic deals and offers from all ranges, bundle deals and great savings! 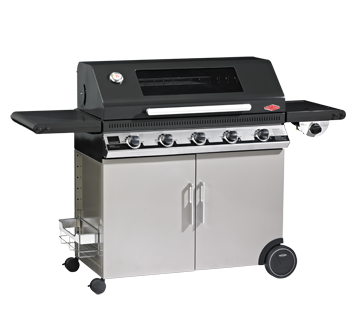 All BBQ, grill, pizza oven and open fire tools and accessories. Fuel the fire and add flavour with sauces and smoking wood. Get the true taste of Italy. Our beautiful wood fired pizza ovens will make a real impressive feature in your garden. 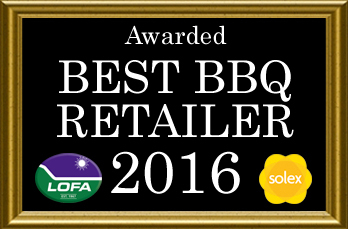 If you love the authentic taste of BBQ and you favour flavour there are so many sizes and styles, from the kettle to the kamado. If quick, no-fuss cooking with clean-up kept to a minimum is your recipe for BBQ delight, then go with Gas! Combine our built-in BBQs, cupboards, sinks and fridges with your choice of stone, tile or wood. A true outdoor kitchen! Smokey BBQ ribs, cedar-plank fish or applewood smoked cheese, maximise flavour with our hot and cold smokers. Enjoy comforting warmth outside all year round with a gas fuelled patio heater or Ozpig. For us barbecuing is not just a business, it's a way of life. Follow your nose to our store in Sidcup and you'll often find us cooking outside - it's not just "barbecuing" anymore - trying new recipes for anything from pancakes to pizzas, banana loaf to a brisket of beef, scallops to sausages! Barbecuing has become outdoor-cooking and rain or shine we love to dine al fresco. A leg of lamb at Easter, a rack of smoked ribs in the Summer and yes a Turkey for Christmas, we've cooked them all on one of our barbecues! Every now and then the whiff of smoke is tinged with nostalgia and we might put some burgers, steaks and chicken on! We've got thousands of products on this website from a host of the best manufacturers, and we'd love you to shop here, but we'd like it even more if you'd visit us. At the BBQ Barn you'll deal with people who own and share in the business, and who want you to enjoy the products as much as we do, so delivering to your home, setting up and demonstrating is often part of the service. Nothing gives us more pleasure than hearing what our customers are cooking and sharing the BBQ experience. That's why we've included a recipes section on this site. As our business grows we want to hold cookery courses at our store, put more and more info and ideas on Twitter and Facebook and maybe even enter a BBQ Team in competitions! Whether you're an old (gloved) hand or a novice we're sure you'll find what you need. Charcoal or Gas, BBQ or Smoker, Pizza Oven or Rotisserie, if your budget is fifty-five pounds or five thousand the BBQ Barn has something for you!